With Valentine’s Day just around the corner and the release of the 50 Shades of Grey tomorrow, most people are in a frenzy to get tickets or get dinner arrangements planned. If you’re an unfortunate student who has no money, then spending it on fancy restaurants isn’t something you want to do. Why don’t you spend the night curled up with your significant other, in your favourite jammies watching some sappy film? 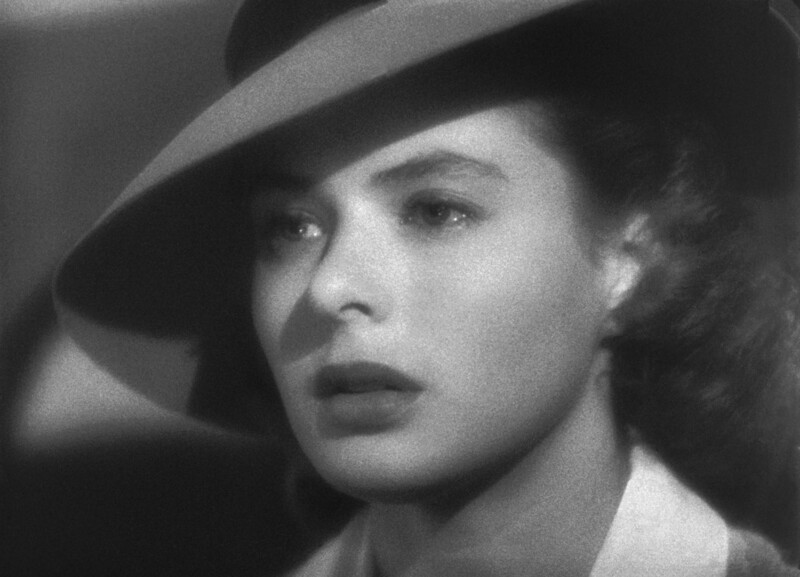 Chocolate and tissues advised, as we count down the top ten Valentine’s films. This film is basically a modern version of The Notebook. His wife forgets all about him, very dramatic. Although, if Channing Tatum told me we were married I would totally go along with it. Although, I’m a Bronte fan through and through, this adaption of Austen’s novel is perfection. Kiera Knightly gives an amazing performance as strong headed Elizabeth Bennett. It makes all your fights with your boyfriend seem ridiculous. This quirky movie, starring Zooey Deschanel and Joseph Jordan Levitt, deals with modern day love. Although not in the conventional way we are used to. Tissues at the ready it’ll make you weep. If you haven’t seen Titanic you are either too young to have a Valentines or simply have not been out in the world. This film will make you sob. Don’t lie that you don’t get teary eyed at “You jump. I jump.” Bonus points for young Leonardo. Before he went to kill zombies, Andrew Lincoln was in love with Kiera Knightly. Liam Neeson’s son was in love. Martin Freeman was in love. And even Severus Snape was getting it on with Nanny McPhee. There’s quite a lot of love, actually. With almost every British actor under the sun, it is definitely worth a watch. 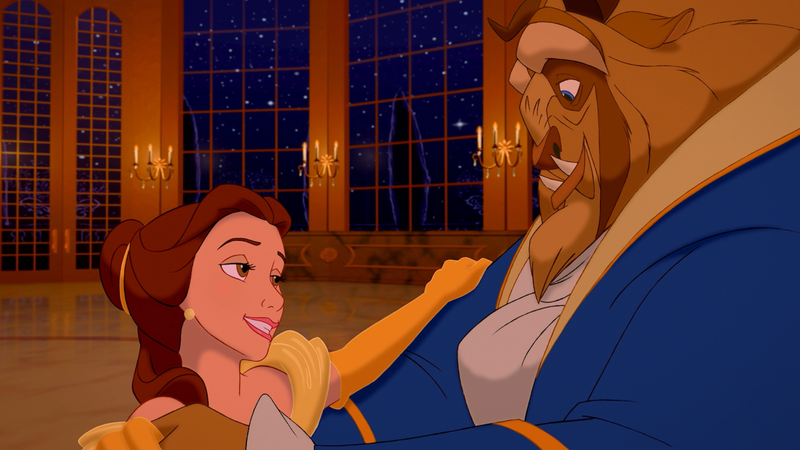 Yes, it’s a Disney movie, but it is by far the best love story Disney has told. A pure tear jerker! Even though your boyfriend might not appreciate it, your inner child certainly will. Plus, it’s kind of the kid’s version of 50 Shades! More young Leonardo in this explosive telling of Romeo and Juliet. Although it may throw you back to your Junior Cert days, can you say no to that face? The soundtrack, the cinematography, Leonardo! Yes to all. “Here’s looking at you kid.” Iconic. That’s all that needs to be said about this film. I’m crying just thinking about it. The most quotable movie in the world (after Mean Girls of course) “If you’re a bird, I’m a bird.” Tissues at the ready girls, it’s a heartbreaker. This film has everything one could ask for; love, costumes, songs and tears. Perhaps it is one of the best films that have been made. Therefore it steals the top stop. If you only watch one movie this Valentine’s, let it be this.